Context: Due to the negative impacts of excessive application of high concentration macronutrient NPK fertilizers, and the limited application of organic fertilizer, China is now paying much more attention to more balanced fertilization. 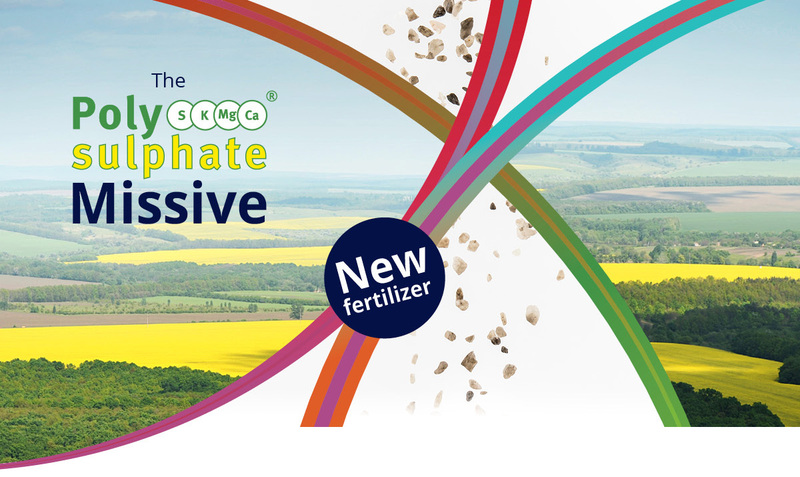 This new focus provides an ideal opportunity for secondary nutrients fertilizer products, such as Polysulphate, which provide sulphur (S), magnesium (Mg) and calcium (Ca) to plants. 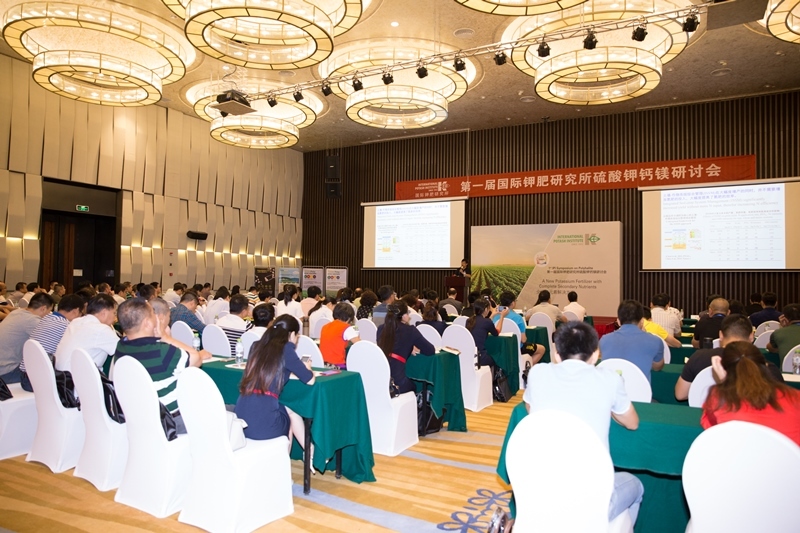 Science: At the event in China, evidence of the positive performance of polyhalite, as Polysulphate, in a wide range of crops was presented to the highly interested audience. 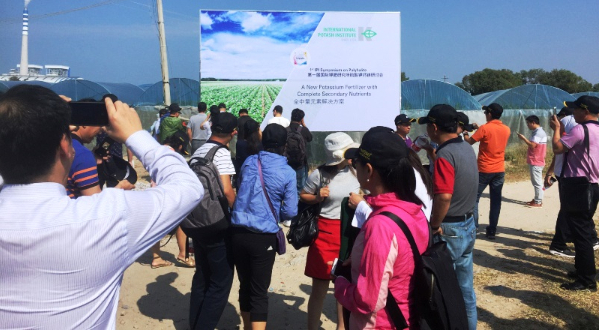 Eleven key speakers revealed results of polyhalite research from China and elsewhere on a wide range of fruit, tuber, grain and leaf crops. Practicality: Evidence from the podium was backed up with evidence from the field. The whole conference - over 150 researchers, advisors, farmers and fertilizer dealers - spent time looking at protected cropping of hami-melon with Polysulphate. The experience of seeing the crop and hearing from the Polysulphate user firsthand is compelling. The need for multi-nutrient fertilizer, the results from research and commercial practice are all pulled together on-farm. This perfect trio completed the commercial, scientific and practical case for an increased role for Polysulphate fertilizer in many parts of China. Understanding the context, having the scientific or relevant research results paired with experience of the practicalities - application and results - from a user are definitely what works to share our story. 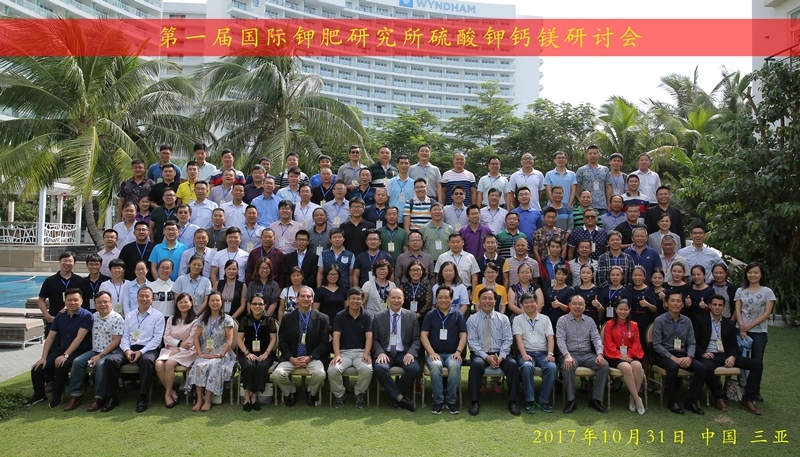 150 people from universities, research institutes from within China and overseas, as well as the main fertilizer dealers and some large farmers attended the 1st IPI Symposium on polyhalite. Symposium's field visit to a Polysulphate trial on hami-melon crop.